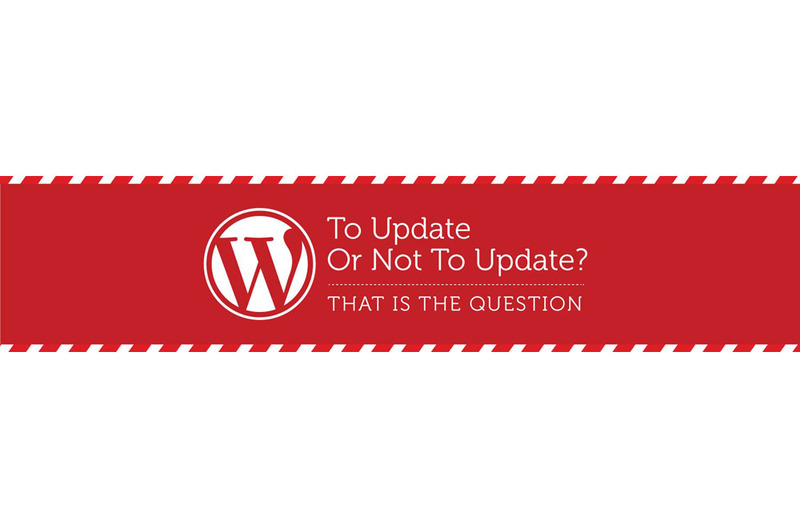 How to Update WordPress, Without Risking your Website! Ever upgraded your WordPress instance and didn’t like the results? Wow, just reading it is stressful. Updating your WordPress instance and Plugins is very important for: Security, Performance, Compatibility and features. So, you know you need to keep up to date, but how can you upgrade without the inherent risks? We hear you loud and clear, so the Crucial team are going to let you in on a little secret – how to test a WordPress update with the help of a staging site. Interested? Read on. Step 5: You will now be able to log into your staging WordPress install, and perform changes/upgrades without affecting your live site. You can log in by browsing to your WordPress blog, and instead of typing ‘/wp-admin’, type ‘/staging/wp-admin’. This can be done in a number of ways, for example if you’re just testing a quick change on the site, or if your WordPress upgrade goes through without any issues, you can proceed to perform the same action on your live site now that you know the results. c. Clone your staging site, leaving out the ‘staging’ directory. This will merge any upgrades or changes that you’ve made back into the live site. Step 8: Remove the staging site from the ‘All Installations’ page for security reasons, if you need to test any changes in future, you can always clone the live site again.